Wilson's (NZ) Portland Cement Ltd. purchased Drewry Car Company No. 2722 new in 1967, and when the cement works discontinued its extensive industrial railway it was sold to a private party. 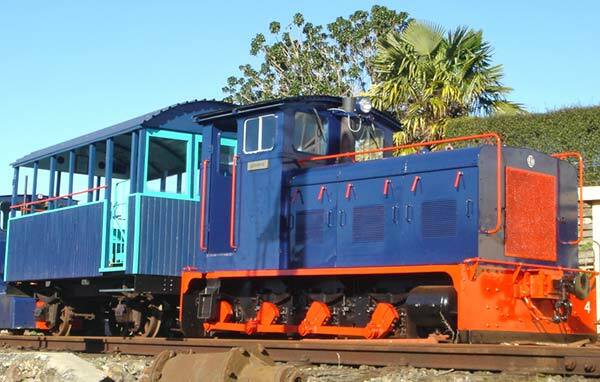 The Whangarei Steam and Model Railway Club purchased it in 19XX with a grant from ASB. The locomotive is powered by a Gardner 6LW diesel engine developing 100 horsepower at 1,500 rpm and a four speed gear box with torque converter. 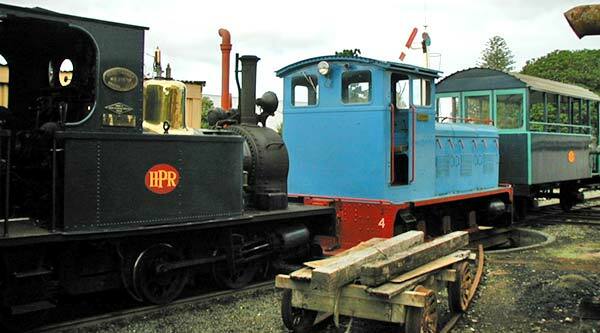 It is in regular service at Heritage Park Railway. It is named "Johnny" after Johnny xxxxx, a member of long-standing who played a key role in the purchase of the locomotive.